Stand out on the blocks! 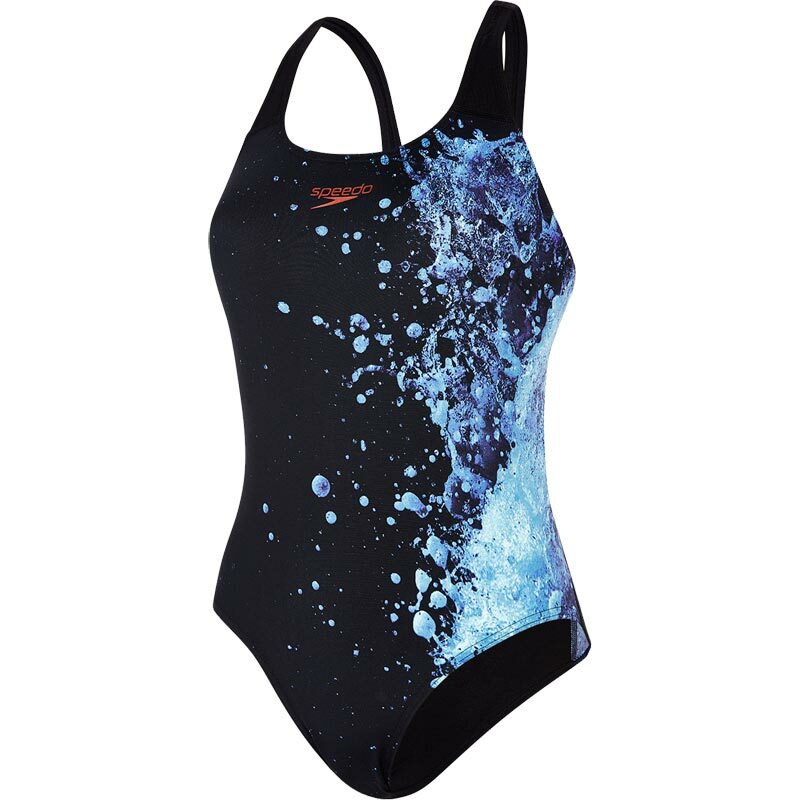 This striking printed Speedo ® Energyflo Powerback Swimsuit will set you apart from the competition, whilst the powerback style offers superb freedom of movement to ensure nothing holds you back in the pool. Made from Endurance+ fabric, which is 100% chlorine resistant and designed to last for longer. Excellent ..I Love the look of the Swimsuit and love the cut the way it fits streamlined to my Body it makes my Swimming so pleasurable.thank You.